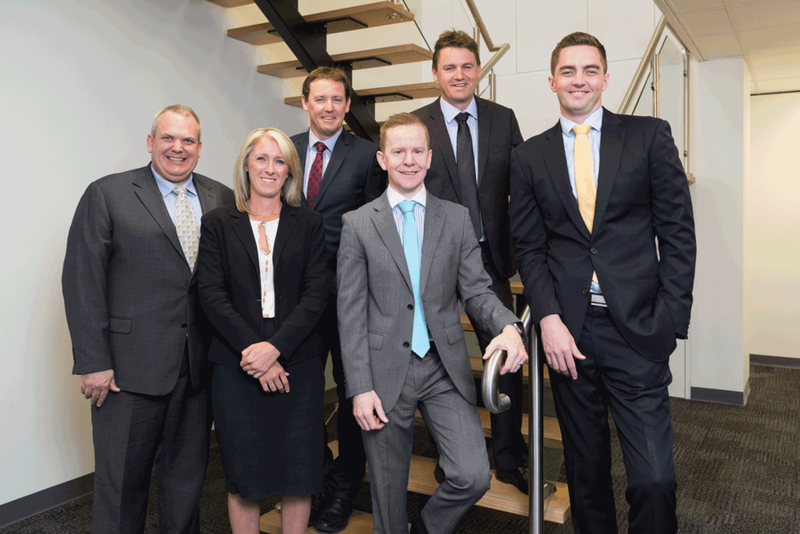 Letcher Moroney have been in business since the 1970's providing taxation, accounting and business advisory services. Letcher Moroney is committed to providing high quality personalised service. Our professional attitude has enabled us to establish strong and successful relationships with our clients. As a proud South Australian business we support local employment and pride ourselves on all work being completed by our in house Accountants. We service clients across all of South Australia with offices in Adelaide, Streaky Bay and Victor Harbour and we enjoy a strong presence in the Northern Territory with an office in Alice Springs. Letcher Moroney specialises in providing Taxation and Business Advisory services for small to medium business and corporate entities, including Self Managed Superannuation Funds (SMSF) and planning and administration for Estates. We also offer our clients access to Financial Planning, investment, superannuation and personal risk insurance advice through Letcher Moroney Financial Services. This is a joint venture with licenced financial planner Mark Yeomans. Additionally our Human Resource & Work Health Safety Consultant can provide clients advice and services in regard to all areas of employee management, including industrial relations, and WHS compliance. We have developed close relationships with highly qualified experts in the areas of complex taxation matters, commercial law, succession planning, finance, and conveyancing to provide a comprehensive service offering to our clients. Letcher Moroney believe in supporting the community and local charities. We have strong relationships with the Hutt Street Centre who support the Homeless, The Leukemia Foundation, Childhood Cancer Association, Calvary Hospice, Make a Wish Foundation and Youth Opportunities.